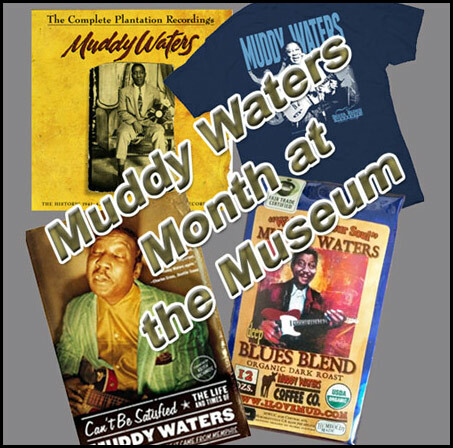 The Museum celebrates the great Muddy Waters in April, his birthday month. 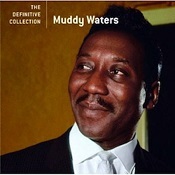 Come visit us and check out his cabin and guitar - on display in our new Muddy Waters Addition! If you can't visit us in person, you can still join in celebrating his musical legacy through our online store. 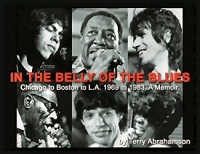 Your purchases support our work to preserve and protect Delta blues history. Thanks! 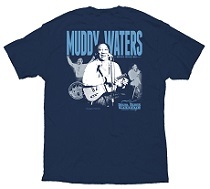 Check out the Muddy Merch here! Come visit! 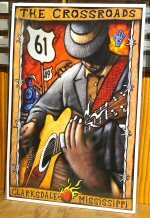 The Delta Blues Museum is open year round, Mon-Sat. 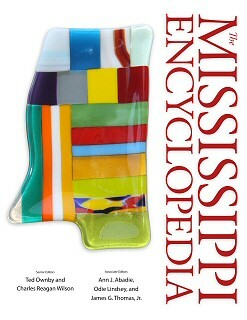 call us at 662-627-6820 for more information. 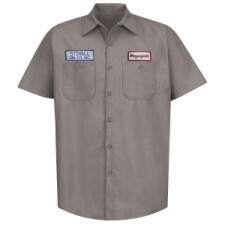 Muddy Waters - Stovall work shirt featuring Stovall Gin Co. patch and Morganfield patch.